While most of the players pick themselves, thanks to their consistent show in recent times, there are three main areas of concern that the selectors need to take a call on when they sit down to pick the 15-member squad. Interestingly, former India opener Gautam Gambhir has also proposed the name of Sanju Samson. But the Kerala and Rajasthan Royals batsman has just not been consistent enough. With the team management making it clear after the Nidahas Trophy that Rahul will be seen primarily as the third opener, he will only walk into the team as the back-up opener and not as a number four batsman. The fact that Shankar has continued to bat at number three or four in this Indian Premier League (IPL) for the Sunrisers Hyderabad is another hint that the team management might have asked him to carry on batting at the top. What this also means is that the likes of Shreyas Iyer or Ajinkya Rahane will be out of the equation. While Iyer has been scoring heavily without the selectors acknowledging his efforts, Rahane has somehow failed to get the backing of the selectors even though he has proved himself whenever given an opportunity. In fact, he was a hit in the middle-order in the last ODI series that he played against South Africa. Now the dilemma of the second wicket-keeper. This is another position that the selectors need to solve. They need to decide whether to pick Dinesh Karthik or Rishabh Pant. 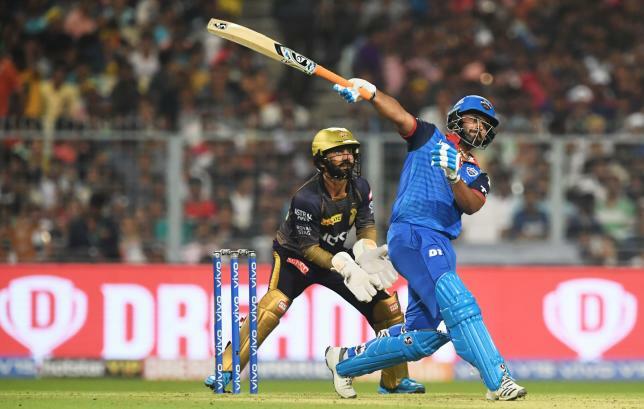 While Pant the batsman is seen to have the X-factor that is needed to provide the push going into the later stages of the game, Karthik is considered a more experienced campaigner and one who would be able to keep calm on the big stage like the World Cup.